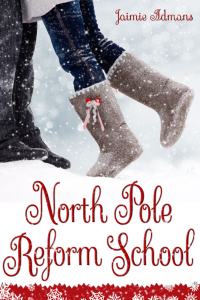 North Pole Reform School – cover reveal! 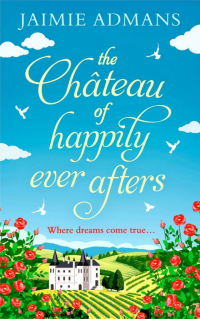 I’ve been hiding this gorgeous cover for months now but it’s finally cover reveal day so I can show everyone at last! The wonderful Christa from Paper and Sage designed it for me! Isn’t it all wintery and pretty? North Pole Reform School is a festive young adult romantic comedy and will be released on November 6th! Mistletoe Bell hates Christmas. So would you if you had a name like hers. 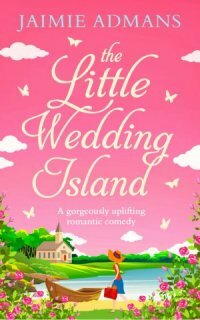 Her Christmas-mad parents make the festive season last all year, and with another Christmas looming, Mis doesn’t think she can take any more. After her carelessness causes an accident at school, it seems like things can’t get any worse. Then she wakes up to find The Ghost of Christmases Ruined in her bedroom. 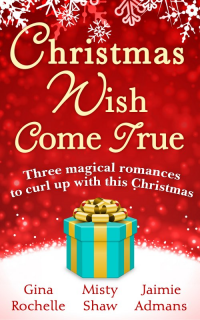 She is taken to the North Pole, to a reform school run by elves determined to make her love Christmas. 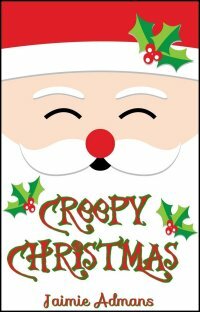 Stuck in a misfit group of fellow Christmas-haters with a motley crew of the weird and even weirder, watched over by elves day and night, she doesn’t expect to meet cute and funny Luke, who is hiding a vulnerable side beneath his sarcastic exterior. She doesn’t expect to fall in love with him. But all is not as it should be at the North Pole. A certain Mr Claus is making the elves’ lives a misery, and pretty soon Mistletoe and Luke are doing more than just learning to like Christmas. A YA romantic comedy in which Santa is the bad guy, teaching reindeer to fly is on the curriculum, and zombies have a fondness for Christmas music. Suitable for older teens and upwards due to bad language. 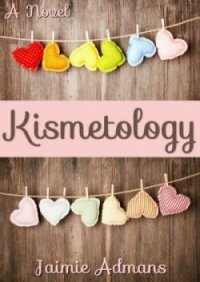 Dianne from Oops I Read Again and I are yet again organising a blog tour for it, which will be a lot smaller than the massive one for Not Pretty Enough and will take place from December 9th-18th! Sign-ups aren’t open yet, but I will be posting here when they are! On the same note, due to the tour being much smaller and not starting for another two months, I’ll be offering ARCs to anyone interested in reading the book early and writing a review for Amazon. A proper post will follow later in the week but feel free to get in touch now if you fancy reading and reviewing the book within the next few weeks! 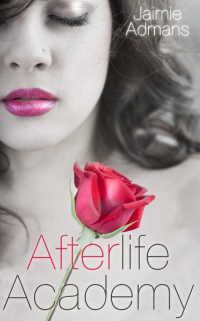 And on another note, it might be cover reveal day for me, but it’s release day for my friend Holly Martin! Her brilliant YA book The Sentinel is released today! You can find it on Amazon here! Thank you so much, lovely! And of course you can review it! I would absolutely love you to! I already have your email address so will send a copy over today, hopefully! And yep, me too – those boots are gorgeous! Thanks, Kaley! I’m also obsessed with Christmas books! Glad I’m not the only one! Thanks, Toni! I love her boots too! I really want a pair! 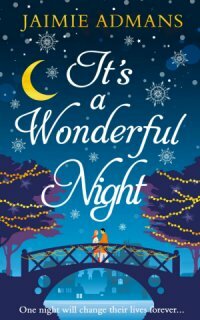 I am so excited that there is a new Christmas book by you! 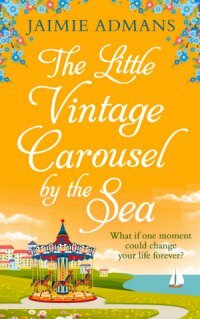 It is going in my Christmas folder on my Kindle – can’t wait to read it! My first reaction is… wait, you can have folders on Kindle?! Thank you very much though, I hope you like it!